[Free Books] Kotonoha｜MANGA.CLUB｜Read Free Official Manga Online! When Fujita was in high school, she had but one romantic encounter – and it was with another girl. It happened one day when they ended up kissing. However, somewhere inside her, she knew a girl kissing another girl was wrong, so she chose to remain as just friends. Even when graduation came, she could not confess her feelings, and so the two girls split ways. Five years later, Fujita still thinks back to that romantic encounter. Meanwhile at work, due to one of her colleagues going on maternity leave, a new designer is brought into the company… and who does that designer turn out to be? None other than her high school crush! Very cute story with an amazing drawing style. 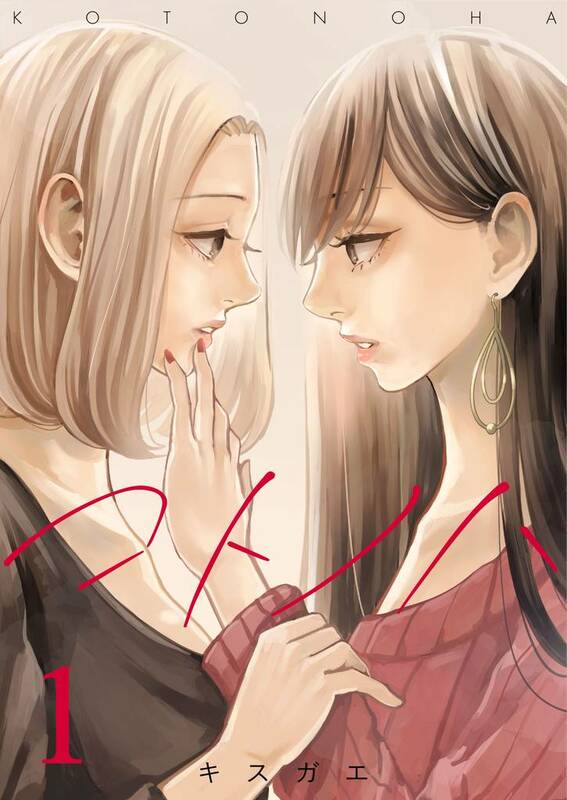 The art is really rather beautiful and I'll always love a story that focuses on girls' love. The first chapter offers some nice drama and regret while the second ties up any and all loose ends, though it does do so pretty quickly. I liked Emi and her views on love. It was nice seeing her words inspire Aoi and Sakura to be more honest and open with how they feel. This is a cute two chapter story about girls and their love.